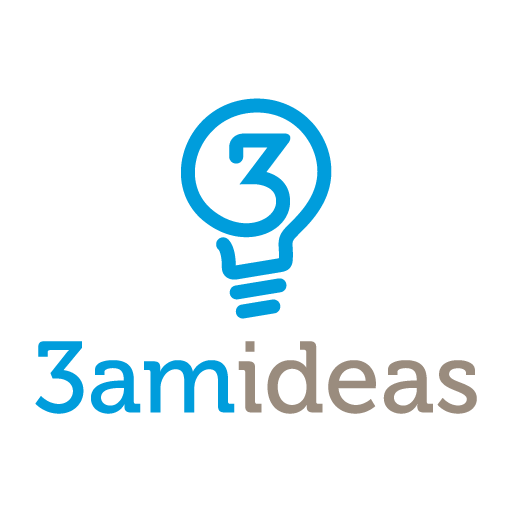 Here at 3am Ideas, we love small and startup businesses. We are passionate about providing you with a digital marketing service that takes the stress out of generating ROI online. We understand the process, and the requirements, because we’ve been there ourselves. Let’s kick some goals together!